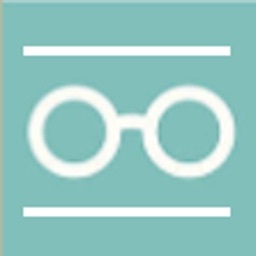 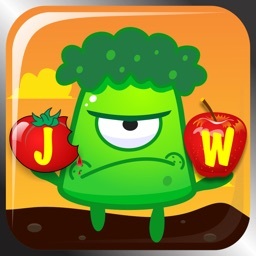 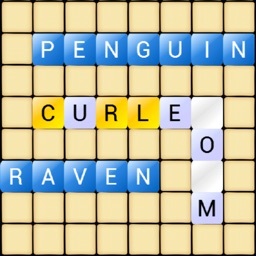 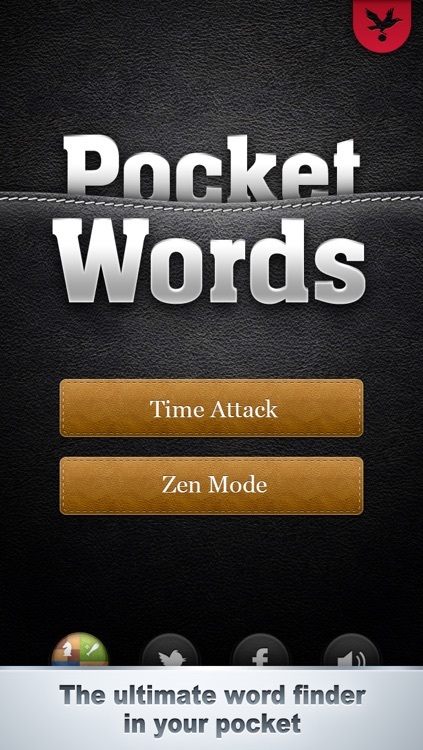 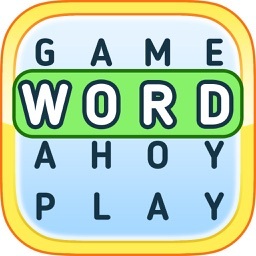 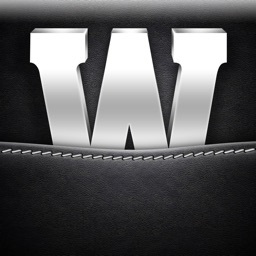 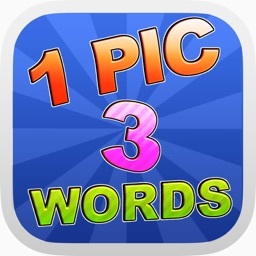 Pocket Words is a fully featured word puzzle game from Shiny Things. 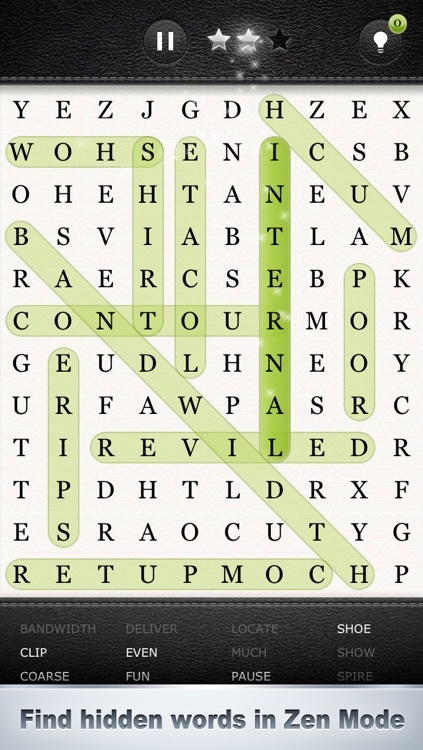 Sharpen your mind with these addictive challenges and enjoy seven different categories of words to choose from. 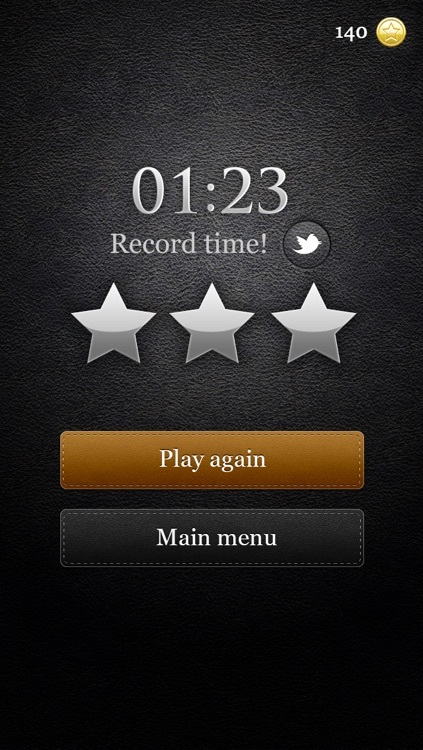 - Time Attack: Race against the clock and receive a time bonus for each successive find! 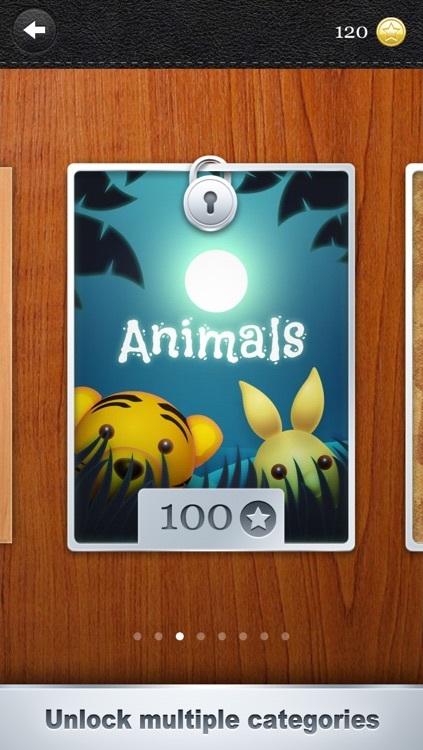 • Hidden achievements; collect them all.